The dimethyl sulfoxide pharmaceutical is famous for the qualities, and also good solubility in water. 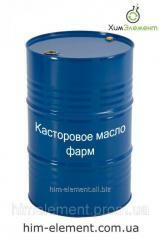 For it it is so loved in chemical industry. Plus to everything, substance unlike the analogs is less toxic. The dimethyl sulfoxide is added also to pharmaceutical preparations. Usually substance is diluted with water. 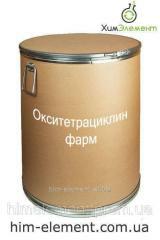 It is included in composition of anesthetics, domeshivat in ointment. 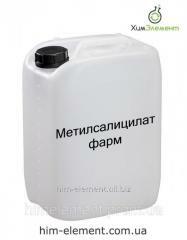 The dimethyl sulfoxide is capable to remove an inflammation and to anesthetize the damaged skin site. 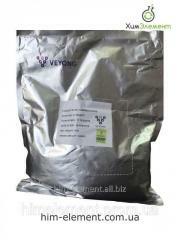 In addition stimulates ability to transfer other active agents which are a part of drugs in an organism. According to the instruction means is stored in cold chambers. 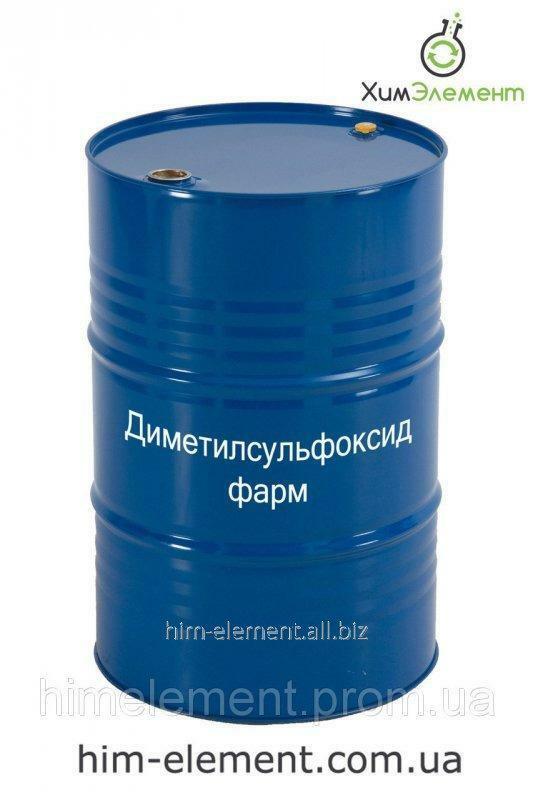 Unbelievable price on Dimethyl sulfoxide farm in Kiev (Ukraine) company HimElement, OOO.